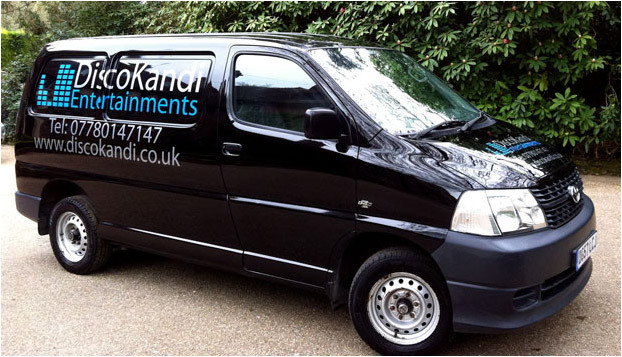 We are Discokandi Entertainments – Mobile disco in Essex. Discokandi is a bespoke entertainment company. 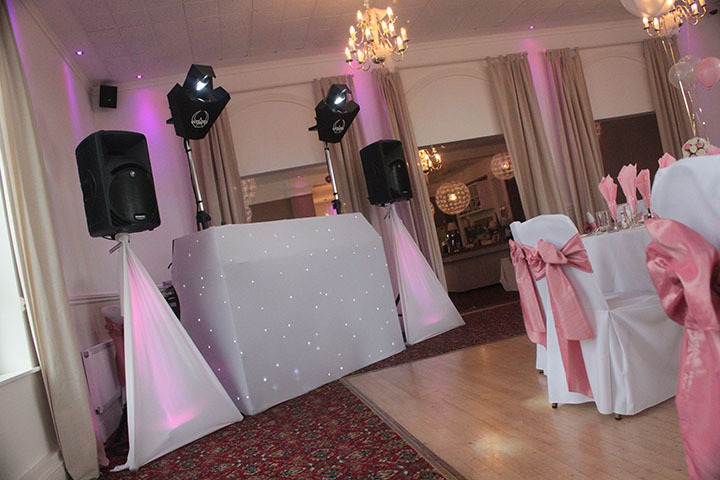 We specialise in creating the best DJs and entertainment packages to suit weddings and parties of every size and kind. We love what we do and our business has grown by word of mouth and recommendation from our many happy clients. At Discokandi, our experienced DJs pride themselves on their ATA (attention to atmosphere) which means they’ll know exactly the right tracks to play at exactly the right time to keep your dance floor filled. 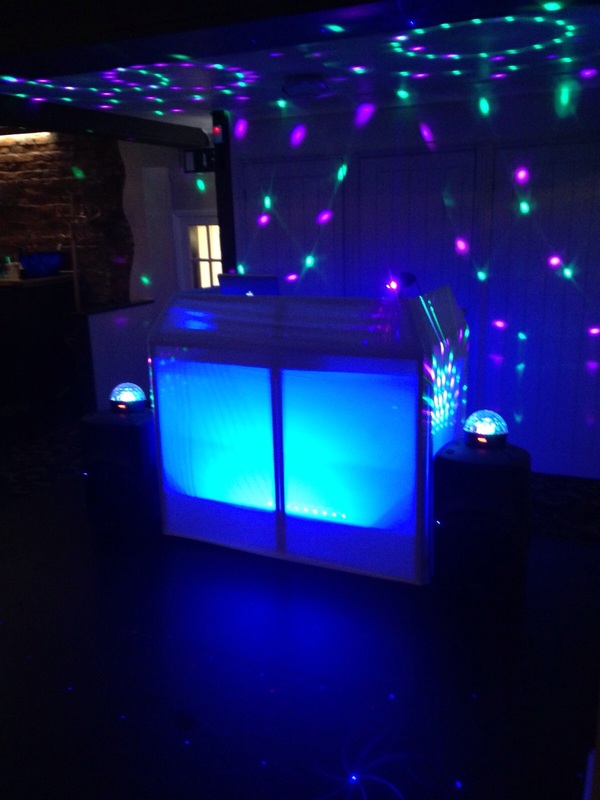 Our mobile discos in Essex, Brentwood and Chelmsford are well recommended. We carry a wide range of music, thousands of tracks stored on iPod or hard drive from dance floor classics to the latest chart, prior to your party we welcome music lists of your choice. Our DJs will happily play all requests and dedications on the evening, to ensure you have a busy dance-floor at all times. Your DJ will read the crowd and play the right music at the right time. We use the latest disco equipment technology from Pioneer CDJs to DJ Controllers. Searching for you greatest song is easy to find on our Laptops in seconds. On request your DJ can create your own play list and play every song throughout the evening. We use LED FX Lighting and moving heads and offer a sensational green lasers on request. our high quality sound system will impress to make the most perfect party. 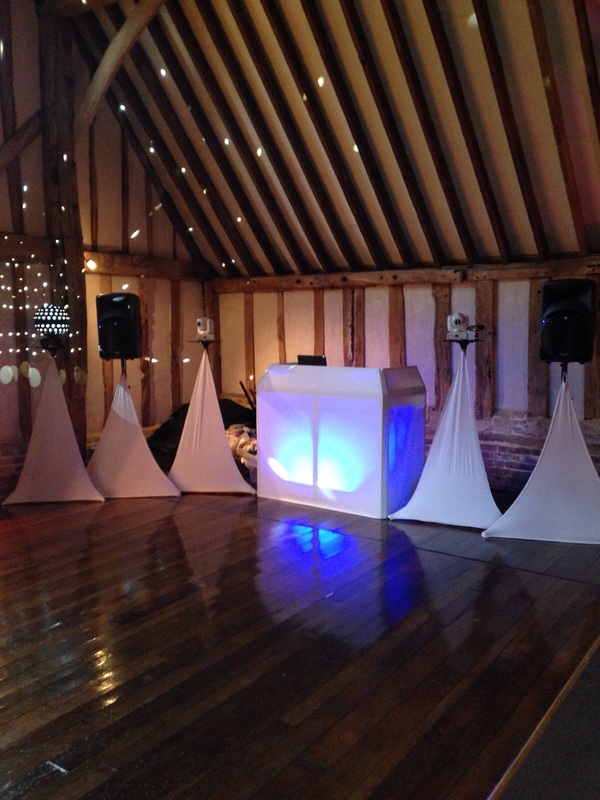 Listed below are some of the establishments which recommend our mobile disco in Essex, Brentwood and Chelmsford. … And relax. One of our team will call to discuss your requirements for your special day. We can even arrange a home visit if you’d prefer. Together, we’ll put together a playlist that reflects you and your style – and matches your budget. Your package includes set-up and break down of equipment, this process usually takes one hour and is included within this cost. A full time Professional DJ and includes announcements throughout the party. Music Throughout The Day. Equipment Spec, White or Black DJ Booth, X2 PA Pro Mackie Sound, X2 Half Moons, 1 spot Laser, 1 Led Spherion Ball. Your package includes set-up and break down of equipment, this process usually takes one hour and is included within this cost. A full time Professional DJ and includes announcements throughout the party. Music Throughout The Day. Equipment Spec, White or Black DJ Booth, X2 PA Pro Mackie Sound, X2 Half Moons, X2 White Moving Head Lights, 1 Led Spherion Ball. Rear DJ Up Lights. Your package includes set-up and break down of equipment, this process usually takes one hour and is included within this cost. A full time Professional DJ and includes announcements throughout the party. Music Throughout The Day. Equipment Spec, White or Black DJ Booth, X2 PA Pro Mackie Sound, X2 White Moving Head Lights, X2 Martin Wizard Extreme 1 Led Spherion Ball. Rear DJ Up Lights & Venue Up Lights. Your package includes set-up and break down of equipment, this process usually takes one hour and is included within this cost. A full time Professional DJ and includes announcements throughout the party, Music Throughout The Day. Equipment Spec, White or Black DJ Booth, X2 PA Pro Mackie Sound, X2 White Moving Head Lights, X2 Martin Wizard Extreme 1 Led Spherion Ball. Rear DJ Up Lights & Venue Up Lights. 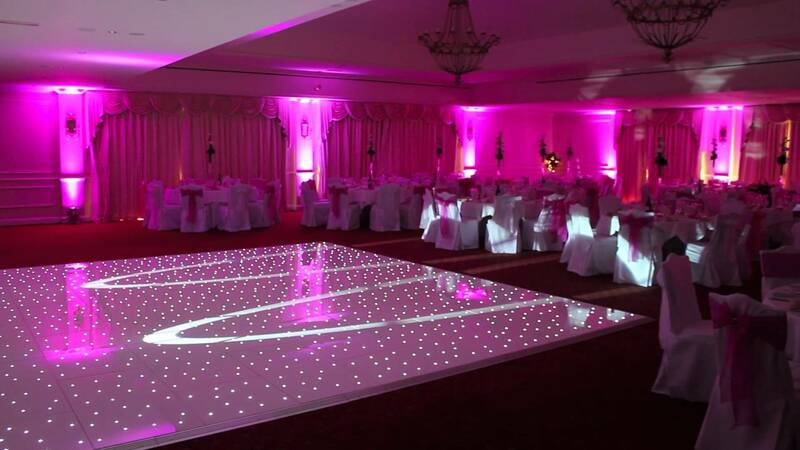 White Led Dance Floor. All of the above include live streaming which means if for some reason we don’t have a request we can download live from the Internet on the day. Most importantly we request music lists and dedications before the big day so every little detail is taken care of to make your day even more perfect.